Disney Princesses achtergrond. Disney Princess. 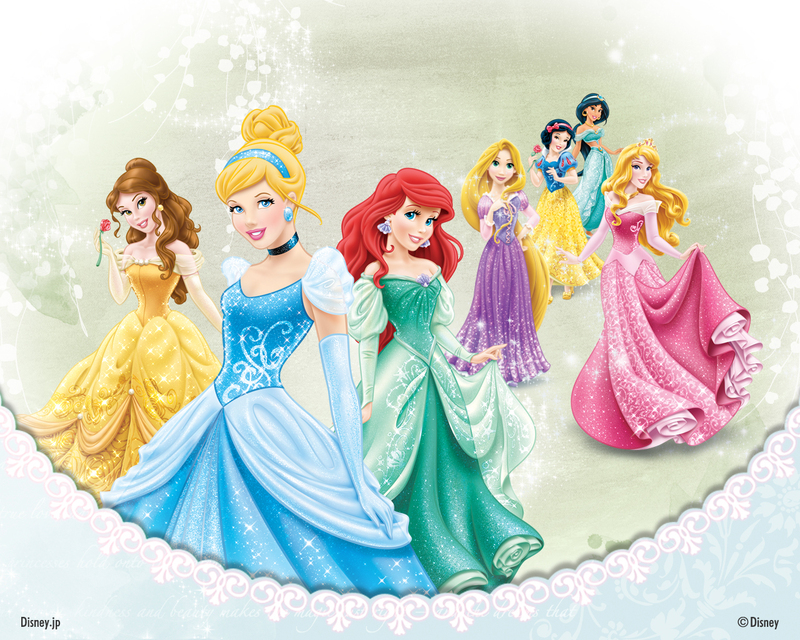 HD Wallpaper and background images in the Disney Princess club tagged: photo disney princess cinderella belle ariel rapunzel aurora snow white jasmine. This Disney Princess wallpaper might contain boeket, corsage, ruikertje, bouquet, and posy. Ariel's roze Dress - Seriously, Disney? top, boven 10 Disney Princess Super Powers!! !